A Texas state court jury has rejected a $750,000 lawsuit against a demolition company brought by the family of a construction worker killed in a roof collapse during the demolition of an elementary school building. A UCLA employee should be paid millions of dollars by the door’s seller and manufacturer, her attorney told jurors at a product liability trial that began Tuesday in California state court. As trial opened today in the case of a Miami Beach executive chef killed by a drunk driver, attorneys debated whether a construction project’s allegedly faulty traffic maintenance plan helped cause the deadly accident. 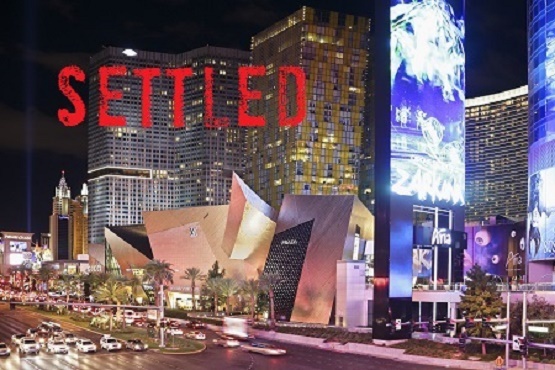 Perini v. MGM, the nearly half-billion-dollar lawsuit involving the Harmon Hotel and Las Vagas's CityCenter, has settled for an undisclosed amount, according to multiple sources.